At Tri-Town Paving we have been providing paving services to Florida MA since we began. 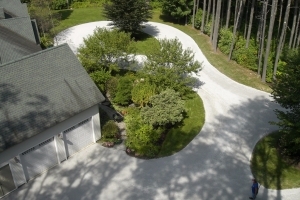 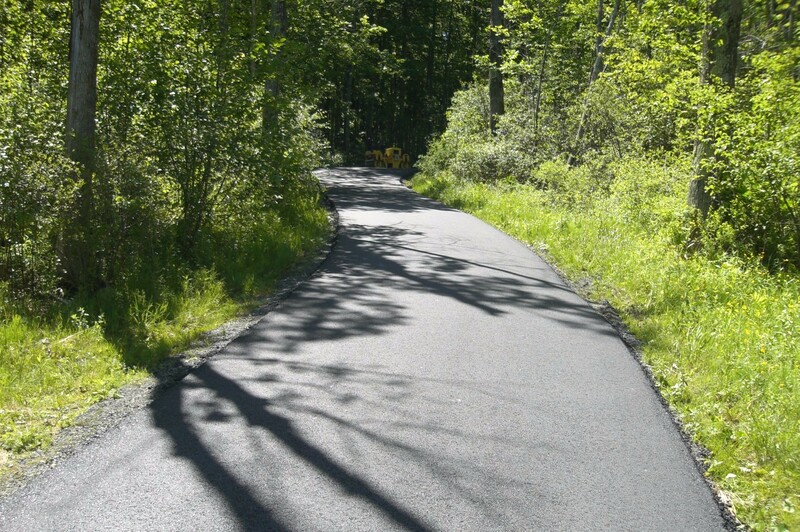 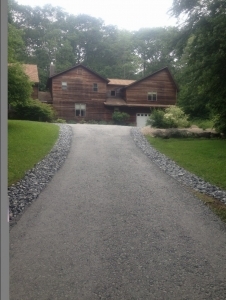 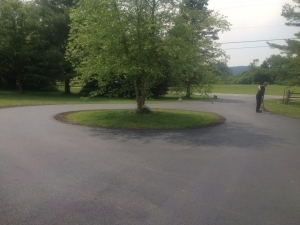 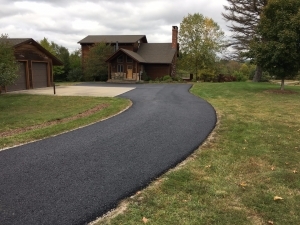 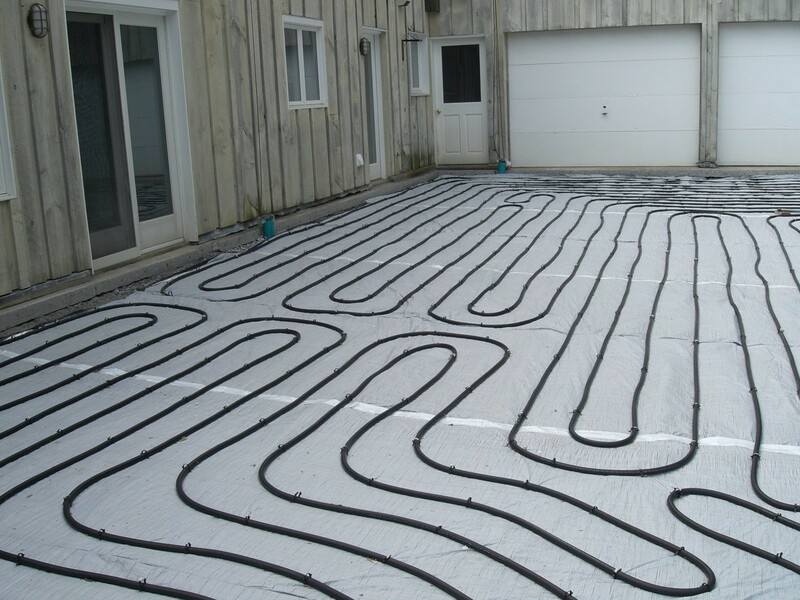 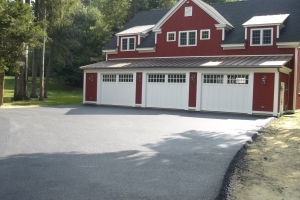 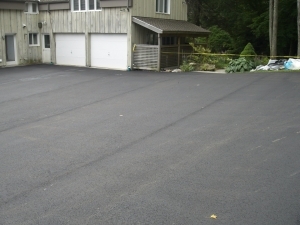 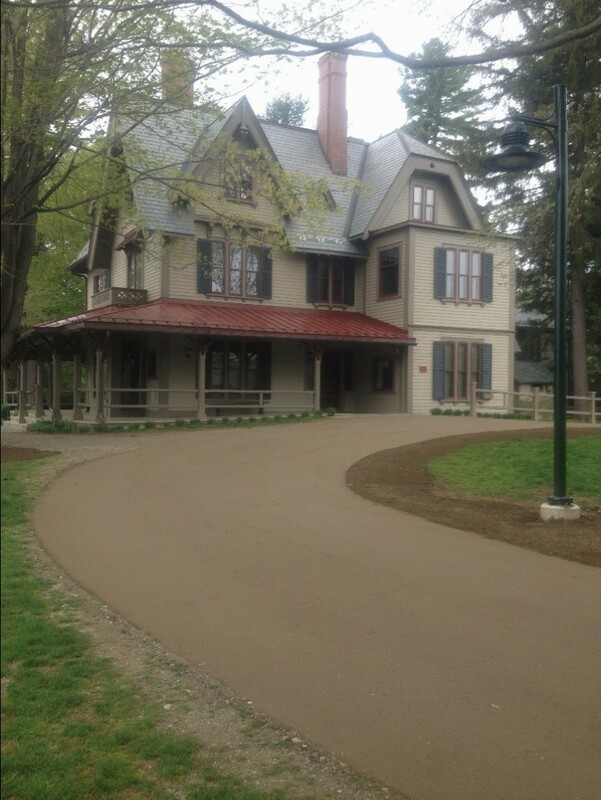 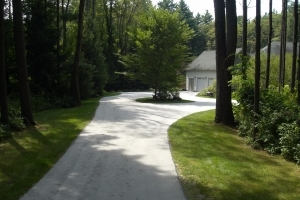 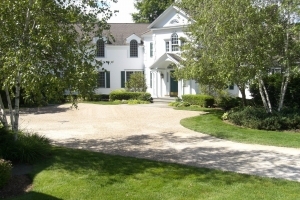 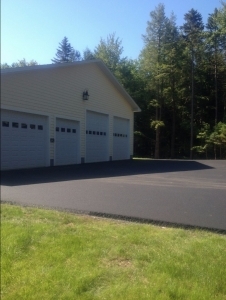 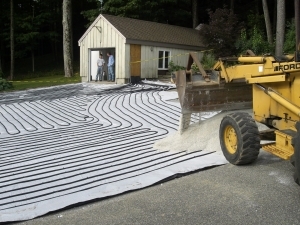 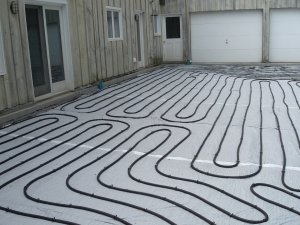 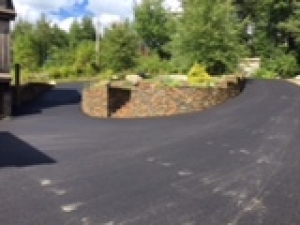 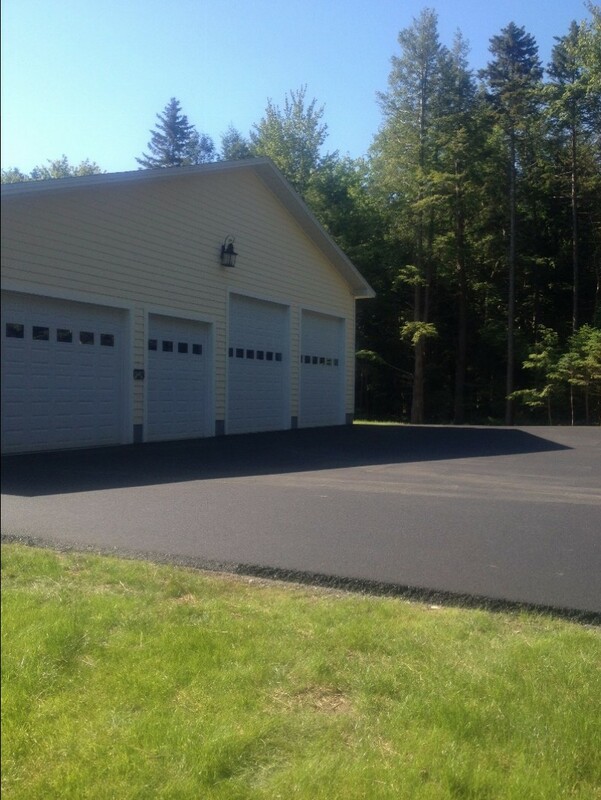 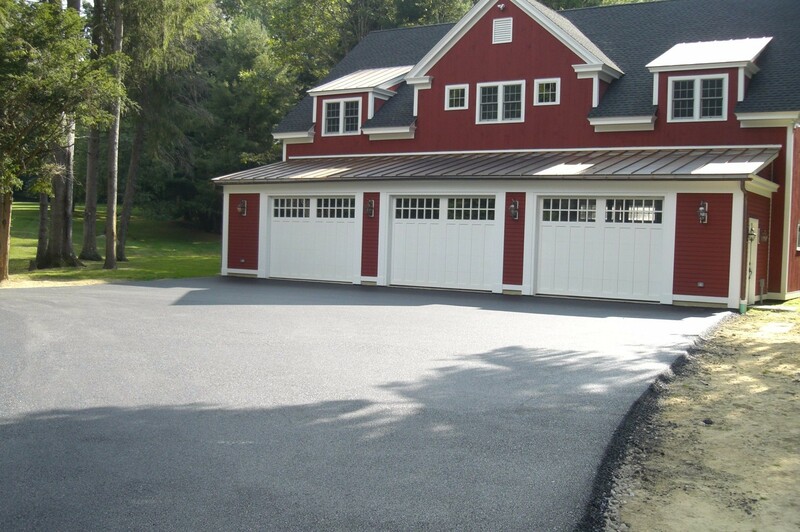 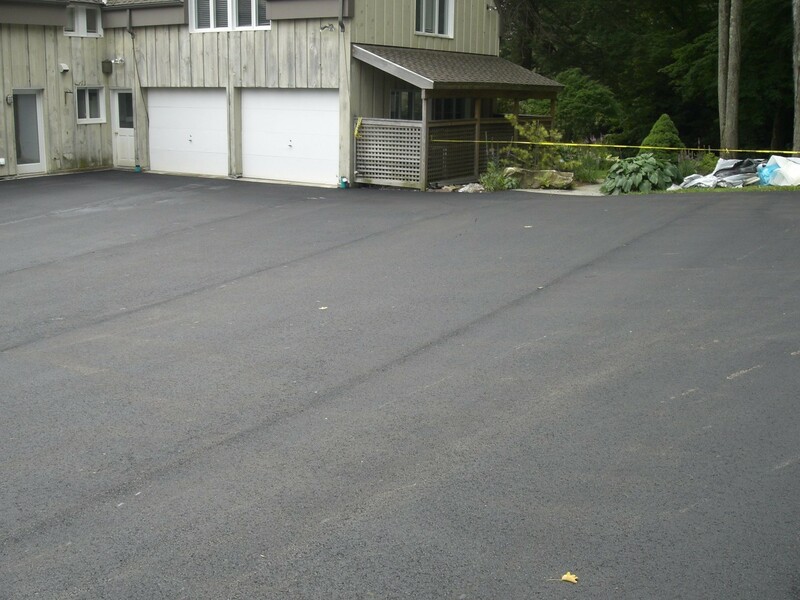 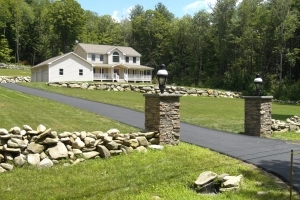 "We are very pleased with our new driveway! 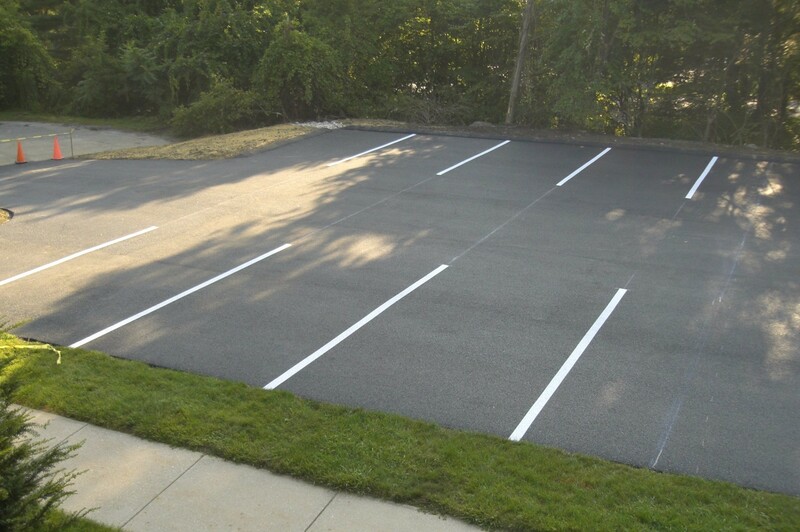 Also, I feel the need to acknowledge your fine crew. They are pleasant, courteous, and respectful gentlemen. It was a pleasure to have them here. 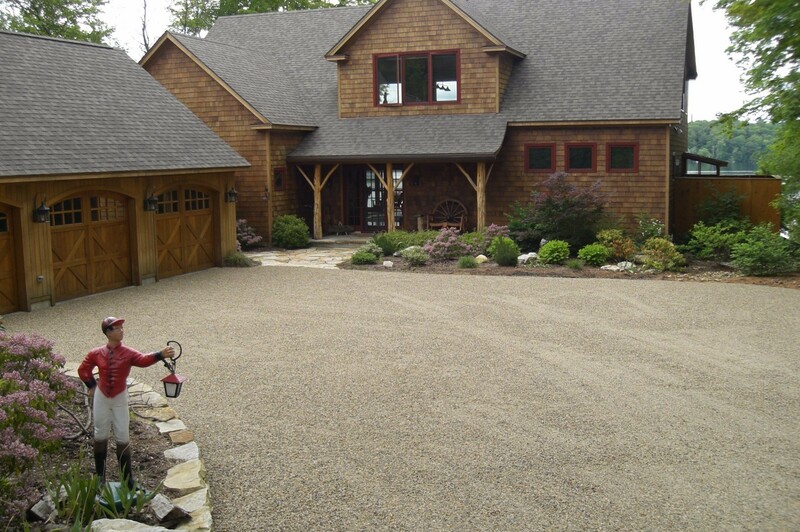 We will HIGHLY recommend you!" Thank you for the great job. 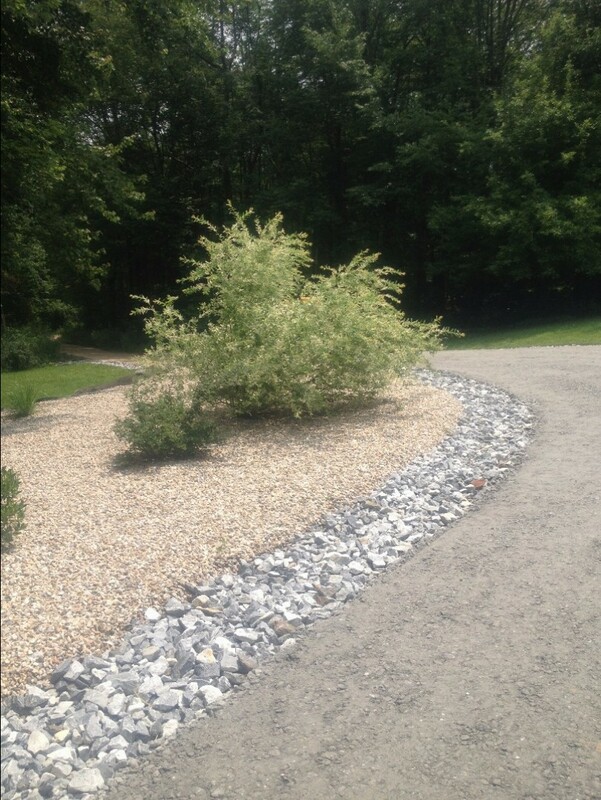 Your guys are the best! 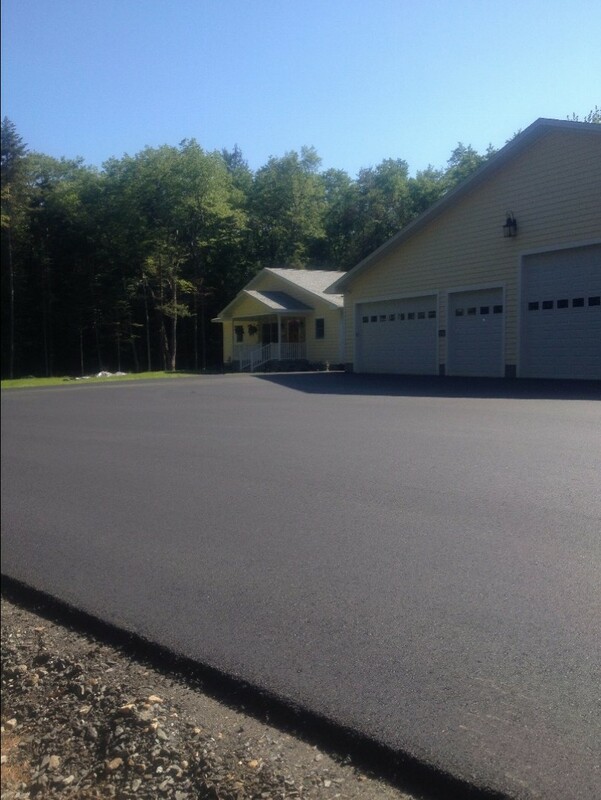 Just wanted to say what a great job you did on our driveway! 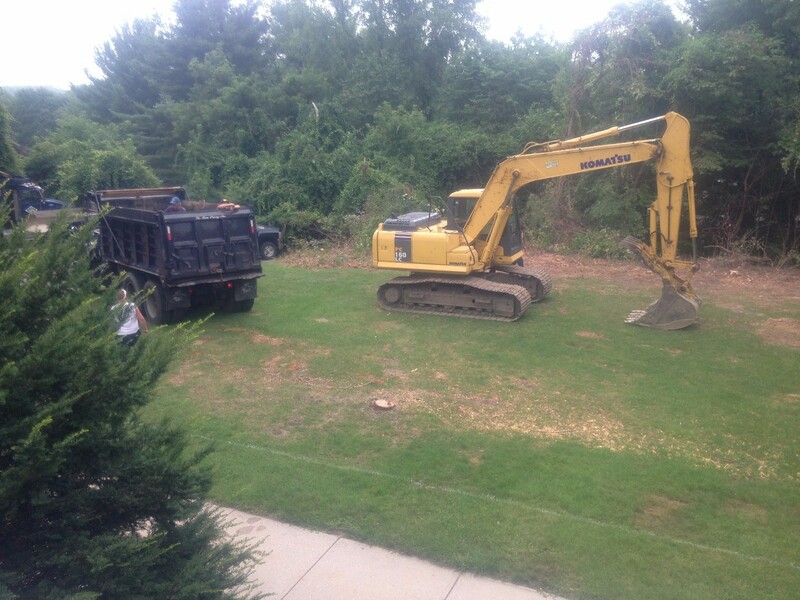 You were so careful and we appreciate it! 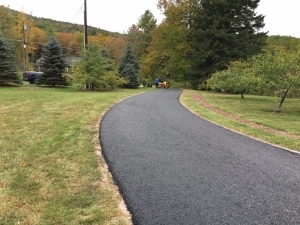 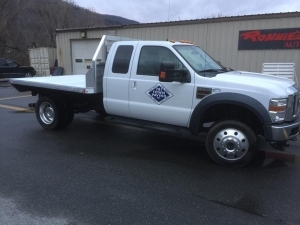 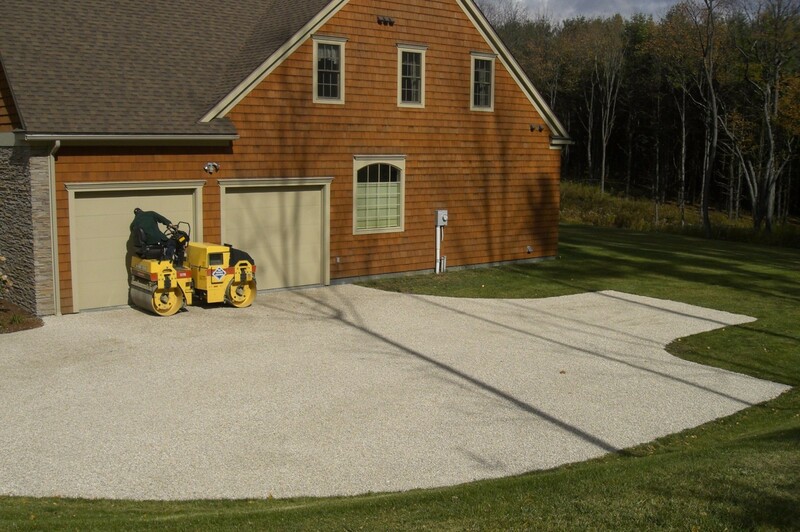 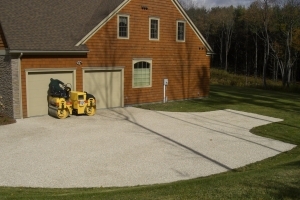 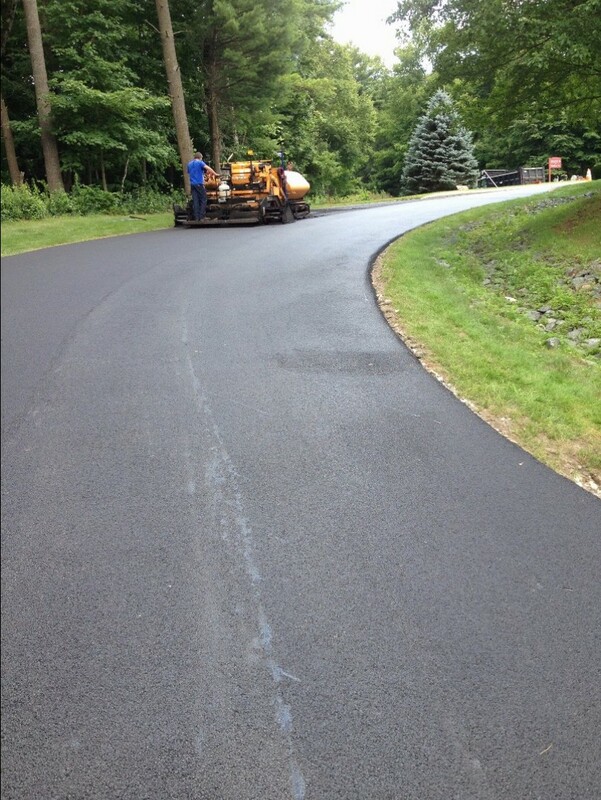 Tri-Town Paving, Inc. offers premier paving services to customers in Lee, MA and the surrounding areas. 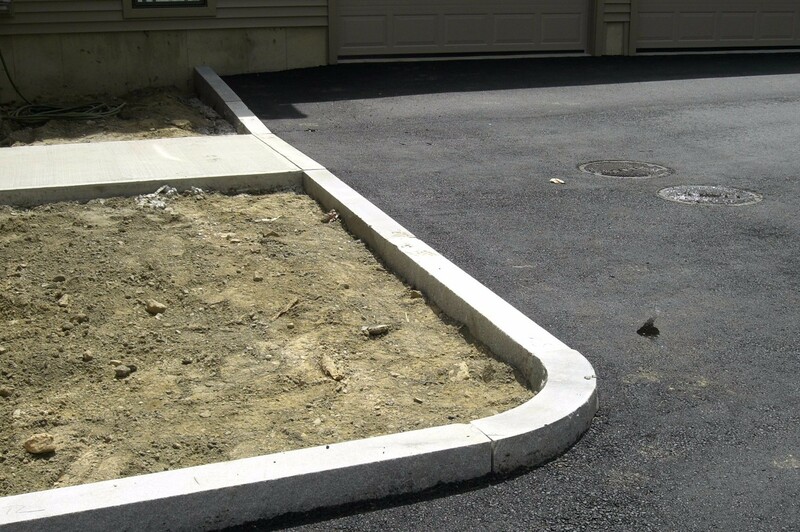 We provide a variety of paving solutions at prices you can afford. 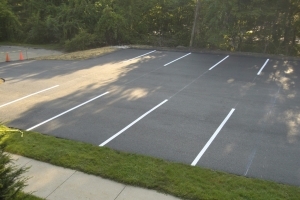 If you're looking to re-pave your driveway or to build a new parking lot, we're the people for you. 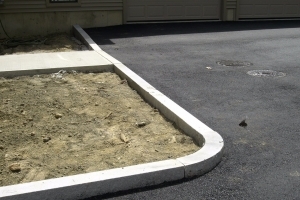 We stand by our work, which means every paving project meets our high company standards. 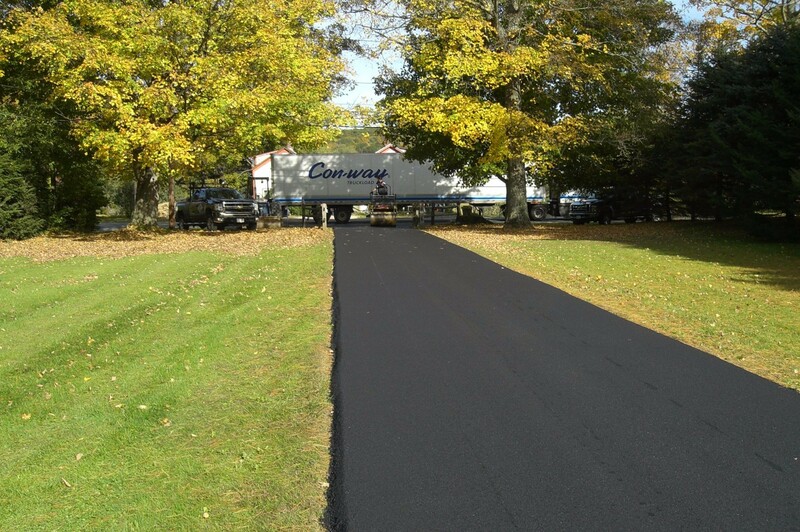 We do both residential and commercial paving, so no project is too big or too small for us to handle. 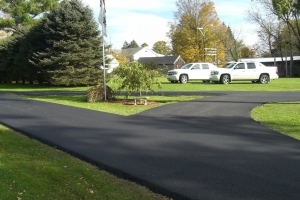 Our professional and experienced staff is here to answer any and all of your paving questions. Give us a call to see what we can do for you! 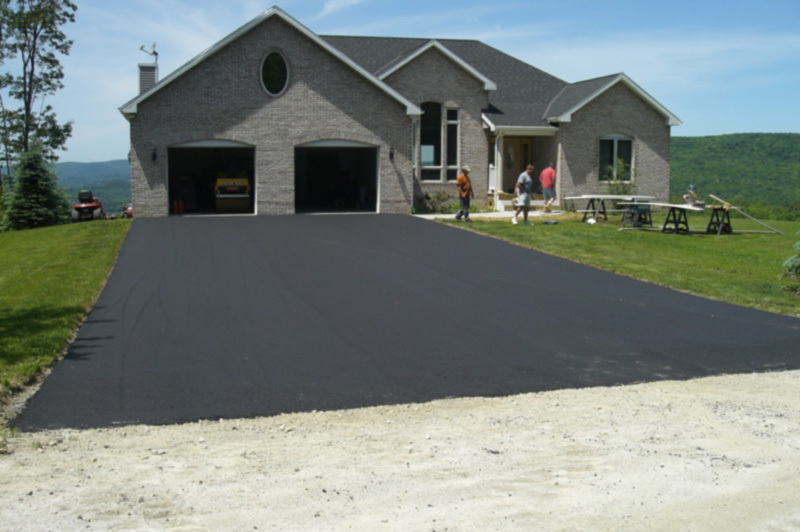 Contact Us today at 413-243-1551 to learn more about our paving services.